Obviously, I think that you need like anywhere from 7-14 days to travel to Iceland, but that’s not realistic for everyone, I realize that. Some people are only traveling to Iceland with just a few days available, so while you’re in Iceland, why not maximize your trip with some amazing experiences, even if you only have a few hours? That’s what we’re talking about today friends! 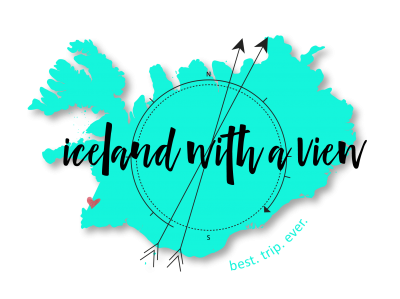 Hey Team Iceland, my name is Jeannie and I’m here today to help you plan the best trip ever to Iceland. If this is your first time on my channel, do not leave without hitting subscribe because I want to give you new helpful Iceland planning information every single week! Today we’re talking about the Iceland Air stopover, and how you can maximize your time in Iceland. So if you didn’t already know about the Iceland Air program, they offer up to seven days in Iceland at zero extra charge. This means that on your way to or from Europe, you can have another vacation. That’s two vacations in one, friend, and that is amazing! Now, as a disclaimer, usually I’m talking about the best ways to get around Iceland in terms of renting a vehicle and driving everywhere yourself, but the things that I’m talking about in this video, you don’t even need a car. All right, so the first thing you need to do in Iceland is hang out in Reykjavik. Reykjavik is, of course, the capital of Iceland and you do need to spend some time here, even if it’s only a couple of hours. Walk around the streets admiring all the beautiful homes, shopping, and checking out the main sites. If you haven’t seen my video on the 10 Best Things to Do in Reykjavik make sure to check that out right now. Next up is head to some hot spring, pool, geothermal water of some kind. Icelanders love, like love with all capital letters the hot springs and the pools. So this is a huge part of the Icelandic culture and it should be experienced when you’re in Iceland. You can go to the Blue Lagoon, but you don’t have to. I’ve made several videos about how to find alternatives to the Blue Lagoon and hot springs, so make sure to check those out. Take my advice – jump into some hot water while you’re in Iceland. Next up is making sure that you try some the local cuisine. You might have heard of some of the rotten foods, but actually, Iceland offers some delicious cuisine as well. They use a lot of local and fresh ingredients in their cooking, and they pair flavors and combinations really well. I highly recommend checking out some of the local cuisine. Next up is to arrange some sort of day trip out of the city. You can do this by hopping on a tour, hitchhiking, or renting your own vehicle and driving out of the city. 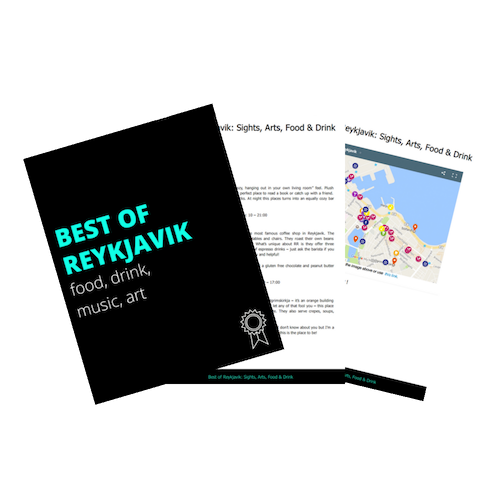 There’s a lot of day trip options that are close to Reykjavik. If you would like, I made an entire video about 10-day trip options out of Reykjavik so make sure to check that out as well. You’re welcome. Last but not least is to hop onto an amazing tour. So again, whether you are a low-key or super adventurous person, there are tours in Iceland for everyone. There are things like whale watching, puffin watching, Northern Lights hunting, snorkeling and diving, glacier hunting, horseback riding, the list is never ending, you guys. There is so much to do, and you can do any of these amazing activities by booking with one of the local tour companies. All right, my friends, those are your options for maximizing your stopover during your time in Iceland. I want to know, what stopover activity are you going to take advantage of while you’re in Iceland? Let me know in the comments. I’ll see you guys here next week for another Iceland planning video.